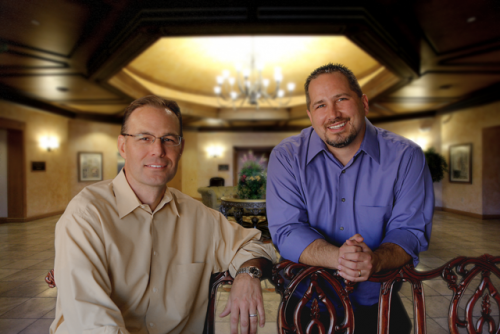 John, Jerry and their highly qualified team have successfully sold over 600 homes in the past 7 years. The Radiant Group specializes in working with First Time Home Buyers, Investors, Corporate Relocation, Buying & Selling Land & Residential Properties, REO's as well as Short Sales. * * * *We have been awarded the following Designations & Certifications: Broker, Certified Negotiation Experts(CNE), Accredited Buyer’s Representatives(ABR), Short Sale Foreclosure Resource(SFR) and have completed extensive training with the Five Star Institute as well as Equator's Platinum program for REO & Short Sale Certifications. * * * *Due to our experience & knowledge, we have successfully been awarded Group/Team of the Year 2010, 2011 & 2012. We also achieved the President's Gold Member Sales Award by the West Maricopa Board of Realtors, for the team's production in 2011 and President's Platinum Member for 2012. 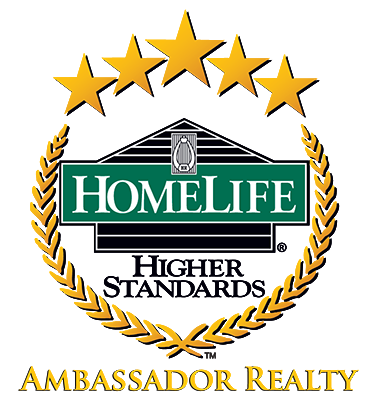 Michelle is a part of the Radiant Group team here at Homelife Ambassador Realty. Michelle has been in the real estate industry since 1994. She started her career working in the east valley, and currently lives and works in the west valley. She specialized in new home construction working for top ranked builders for 11 years. 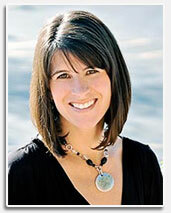 In 2007, she switched back to the resale market working with industry leaders. She has a wealth of training, knowledge, and experience. She loves to serve others and to assist her clients with their real estate needs, whether they are buying or selling. She works with all types of residential transactions whether they are traditional, foreclosures, or short sales . Over the years, she has obtained her CSSPE (Certified Short Sale Property Expert) and ASP (Accredited Staging Professional) designations. She wants her clients to have a positive experience with what may be their single most important decision in their lifetime. She wants to be your Realtor for life! Dickens you say! Having lived in AZ since the age of 12, I have seen the Phoenix area change dramatically. I have been in the home building and real estate market for over 20 years; having obtained my real estate license in 2000. Also, my husband, Ron and I own AZ Sun Electric, a residential electrical contracting business specializing in new home construction, from tract to custom homes. I have always enjoyed looking at home plans and can walk into any home, see the potential and have it decorated instantly. The many sides to Tina….wife, mother and best of all – grandmother. I am an actress and have appeared in films, theater, a soap opera and various commercials in the LA and Phoenix markets. Shopping and decorating homes is another favorite pastime. You know once it’s decorated just the way I like it, it’s time to move! Ron and I are now venturing into wine making. Who knows what the future may bring… I am a Buyer’s Agent; as I not only enjoy meeting people, but helping find the perfect house and making it a home. My goal in anything I do – strive to create raving fans!